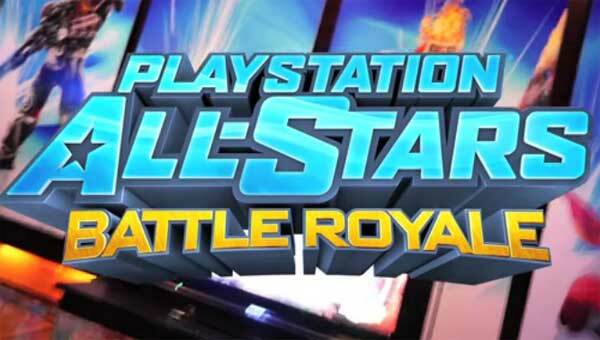 PlayStation All-Stars Battle Royale officially announced, Coming this year! PlayStation All-Stars Battle Royale has been officially announced! It's essentially Super Smash Bros. for PS3. Current roster includes Kratos, Parappa the Rappa, Sly Cooper, Fat princess, Sweet Tooth and a character from Killzone. It's coming out this year, and if you want more details, check out the latest episode of GameTrailers TV!